Free agent outfielder Willie Cabrera has joined the Revolution, replacing the inactive Desmond Henry on York’s roster. Cabrera, in his 10th professional season, spent the last three with the St. Paul Saints of the American Association, enjoying great success. In 238 games with St. Paul, the right-handed bat hit .316, with 36 home runs and 158 RBI from 2012-2014. His best overall season for the Saints came in 2013, when he hit .317 with 13 homers and 63 RBI in 85 games. Clearly the tutelage of the three managers in Revolution history (Chris Hoiles, Andy Etchebarren and Mark Mason) has rubbed off on several former York players. 11 former Revs, spanning all three managerial eras currently hold professional or Division I college coaching positions. One is already a minor league manager just an off-season removed from playing, while another is working in the Majors. Three Rev alums are currently coaching in the Class A Midwest League. 1B Chad Tracy (2013-2014): After retiring as a player following a 2014 season in which he led the Atlantic League in RBI with 97, Tracy was immediately hired by the Angels to manage their Class A affiliate in the Midwest League, the Burlington (IA) Bees. Tracy has his new club off to a good start; as of April 29 Burlington had a record of 12-7, and was just a game out of first in their division. Managing runs in the Tracy family and Chad essentially grew up in a Major League clubhouse; his father Jim managed the Dodgers, Pirates and Rockies between 2001 and 2012. 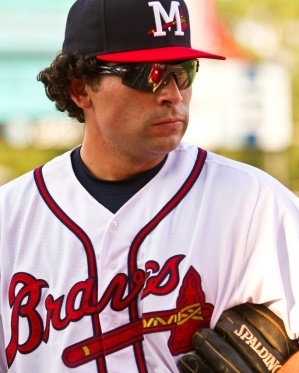 LHP Alain Quijano (2014): Quijano joined Tracy in moving right from the Revolution roster to a coaching position. This season he’ll be the pitching coach for the Gary SouthShore RailCats of the American Association; their regular season begins on May 21. It should be a seamless transition for Quijano; he pitched for the RailCats in 2013 before his lone season as a Rev. He also played in Gary in 2011. After the departure of Travis Garcia to the Mexican League on the eve of the season opener, some much needed infield depth has arrived for the Revolution. Infielder Mikey Reynolds is now under contract, a third-year pro who has primarily played second base. 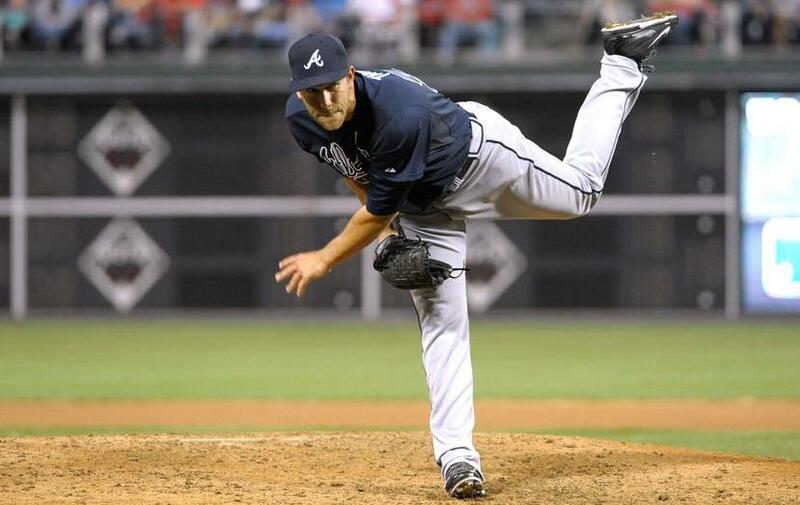 Reynolds, 24, was selected by the Atlanta Braves out of Texas A&M in the fifth round of the 2013 draft. In his professional debut, he hit .309 that season for the Danville Braves of the Appalachian League in rookie ball. That followed a .342 showing in 61 games his senior year at A&M. The rights to Reynolds were held by Fargo-Moorhead of the American Association; he was traded to York for a player to be named later. The Revolution has signed former White Sox reliever Leyson Septimo, and there is no corresponding roster move at the moment; York has 27 active players. Atlantic League clubs are permitted 27 active until June 1, when it then must be 25 for the remainder of the season. 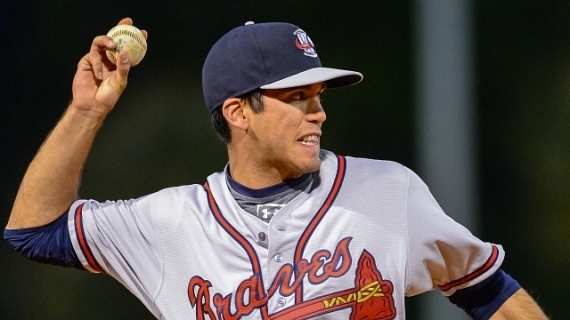 Septimo adds some left-handed bullpen depth with fellow southpaw Edward Paredes beginning the season on the inactive list with elbow tendinitis. 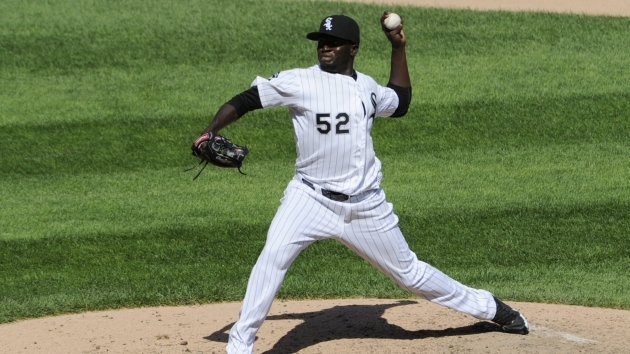 Septimo appeared in 21 Major League games with the White Sox in 2012, after beginning the season with top notch numbers at Triple-A Charlotte that year. He struck out 43 in 34 innings there, posting a 1.31 ERA in 24 appearances. As a match-up lefty in the big leagues, Septimo still struck out a batter an inning, posting 14 punch outs in 14.1 innings in 21 appearances for Chicago. 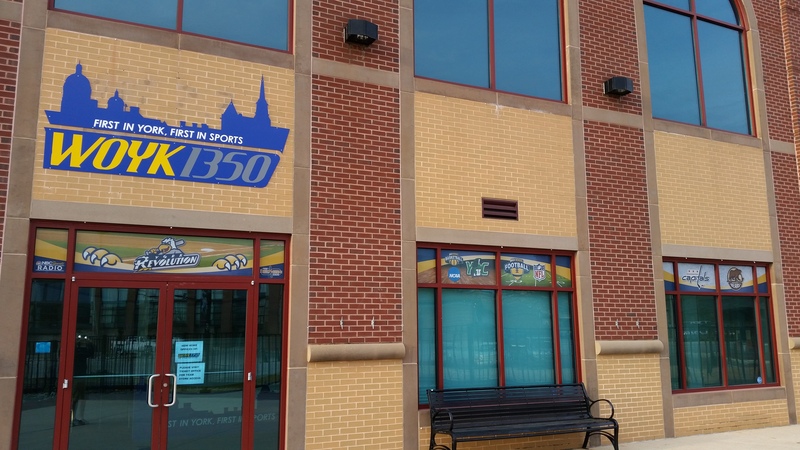 The York Revolution’s opening day roster is set after an injury, releases and third baseman Travis Garcia departing to a team in the Mexican League. Atlantic League rules dictate teams may carry 27 active players until June 1, when rosters must be cut down to 25 for the remainder of the season. That usually figures itself out through signings by MLB organizations, injuries and so on.